We are happy to announce that Sarah Kacevich has joined Farrington Nature Linc as our new Program Director. Following on Farrington's rapid growth over the last five years, Sarah will continue to help us move forward in living our mission more deeply. We are excited to work with her to expand opportunities for Farrington to connect children from low-income communities with nature, the land, and outdoor fun. Sarah gets her love of nature from growing up around the woods and oceans of Massachusetts. She comes to Farrington from Strong Women, Strong Girls, a Boston-based youth development organization, where she was the Program Manager. Previously, she worked at Omega Institute for Holistic Studies, a retreat center in New York. She has taught art, yoga, and English with youth; has volunteered with farms in Chile and in Newton, Mass. ; and leads hikes with Wilderness Heals, an initiative that supports the Elizabeth Stone House in Boston. She has a B.A. in Human Rights Studies with a minor in Hispanic Studies from Trinity College in Hartford, Connecticut. 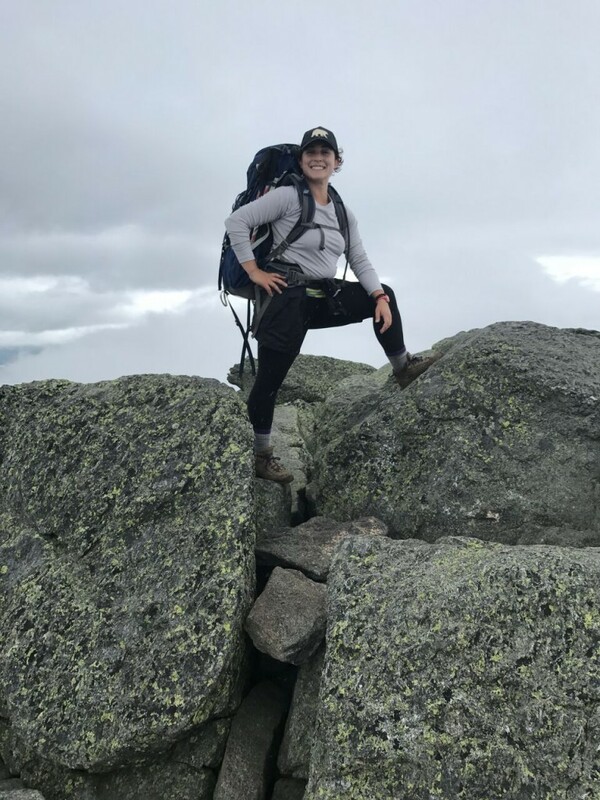 At Farrington, she is excited to combine her experience with youth development and nonprofit management with her passion for the outdoors. Support Farrington's nature programs with youth from low-income urban areas with a gift to support our work! Click here to donate!